Galactic Conquest is a old school RTS where you retake the galaxy from the evil Arachnid Empire. Specialize your planets and fight back with five different types of ships in fleet-style space combat. 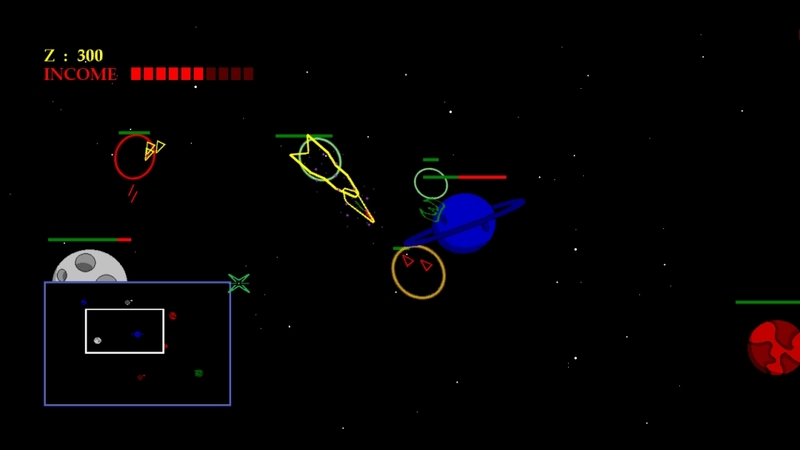 Or fight your friends in two-player online multiplayer space battles.